Today at E3, Ubisoft and Ivory Tower announced new details and showed off a new trailer for The Crew 2. 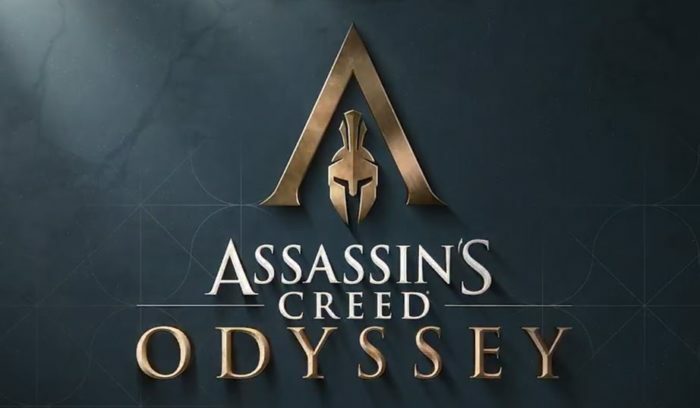 With this came the announcement of the Open Beta, which is coming to PC, Xbox, and PlayStation June 21. 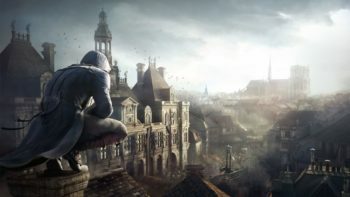 Despite the ten day delay, however, you can pre-load the Open Beta right now on your system of choice. Check out the trailer for the Open Beta below! 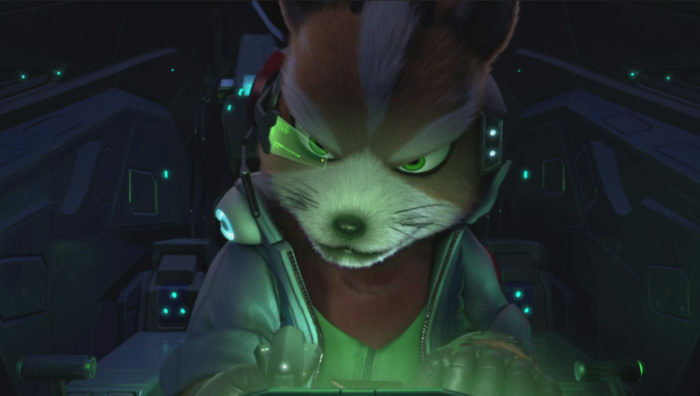 The game itself is also releasing later this month, on June 29. 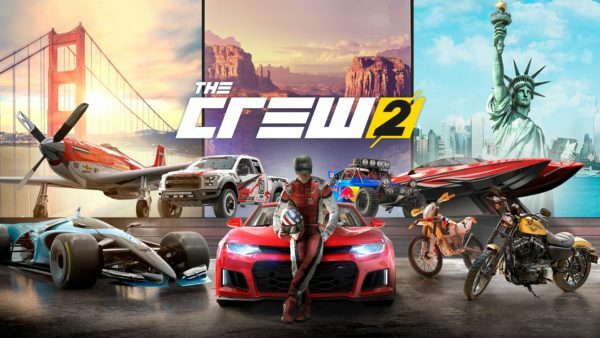 The Crew 2 is the sequel to The Crew, which was praised for its wide open world, but was criticized for being always online and including micro-transactions into their game. The Crew had two DLC releases, Wild Run and Calling All Units. Wild Run, which released in Nov. 2015, introduced motorcycles and a range of new cars, and new vehicle specifications such as monster trucks, drift cars, and dragsters, as well as a new multiplayer event, The Summit. Wild Run also released concurrently with a graphical overhaul for the game, via an update available to all players whether or not they own the expansion. Calling All Units, on the other hand, released Nov. 2016. In this DLC, the player is given the opportunity to play as a Police Officer. This means you must arrest street racers and smugglers breaking the law. This meant that players gained access to Police equipment as well as various types of cars, to catch suspects. 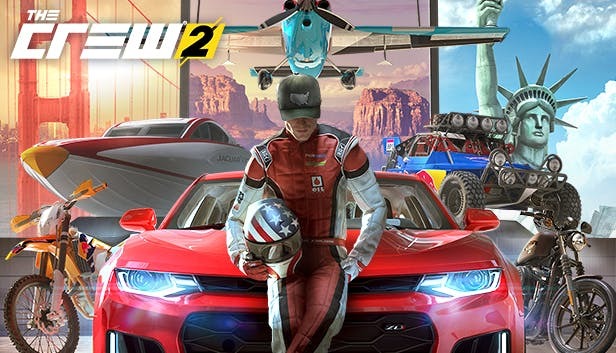 The Crew 2 appears to improve on many aspects of the original, but does not appear to have any story connections to the original title.